I completely adore Little Big Planet.� I supported it from the first day I set eyes on it.� Sackboy and everything else in it are such adorable creations that I cannot deny their awesomeness. I found myself in a total state of bliss.� I don’t care how much that set will cost me, I want it. 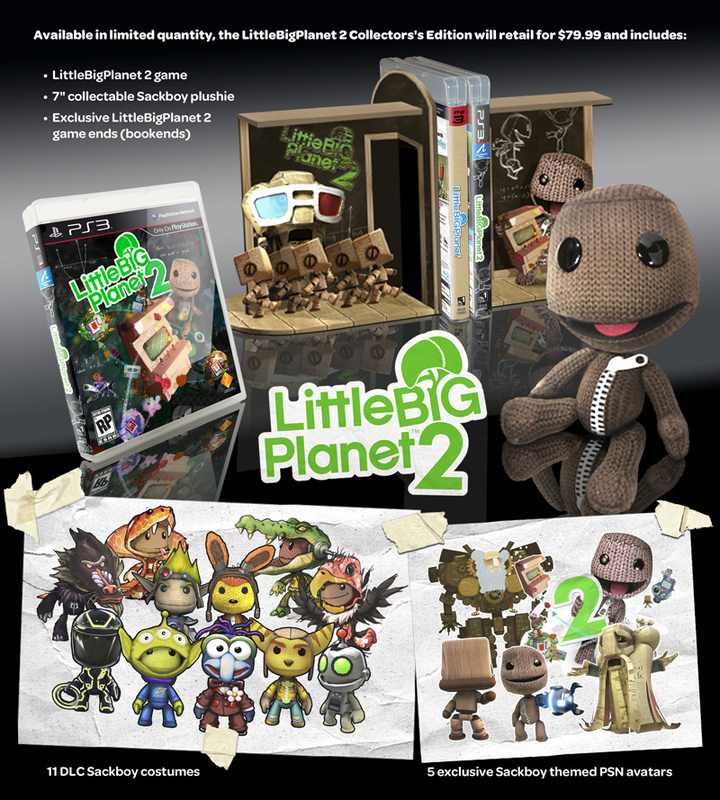 Source: LittleBigPlanet 2 Takes November With Adorable Collectors Edition.